The safe Neighborhood Committee was started in 2017 by Ronna Woolery. 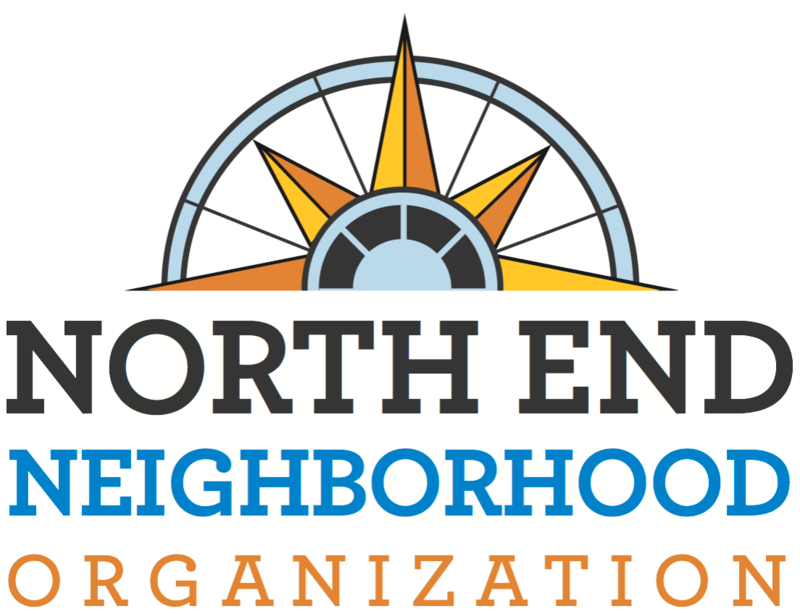 The goal is to bring practical safety and crime prevention information to residents of the north end, improve lighting in residential alleys, and pursue other common sense safety improvements. The committee meets on the 2nd Tuesday of each month at 5:30 PM at the Rice Street Recreation Center. Please contact us at ed@nenostpaul.org or 651-488-4485 to confirm.